The quality of our lives depends 100% on us! Many scientists are telling that we can prolong our lives, can live more than 100 years, even more! As I believe in God, I am not agree with this argument. How long we will live in this world, it depends on the Wishes of Almighty God! All true believers I think agree with me. But on the other hand, the quality of our lives depends 100% on us. God gives us two things free: our Body and Time! 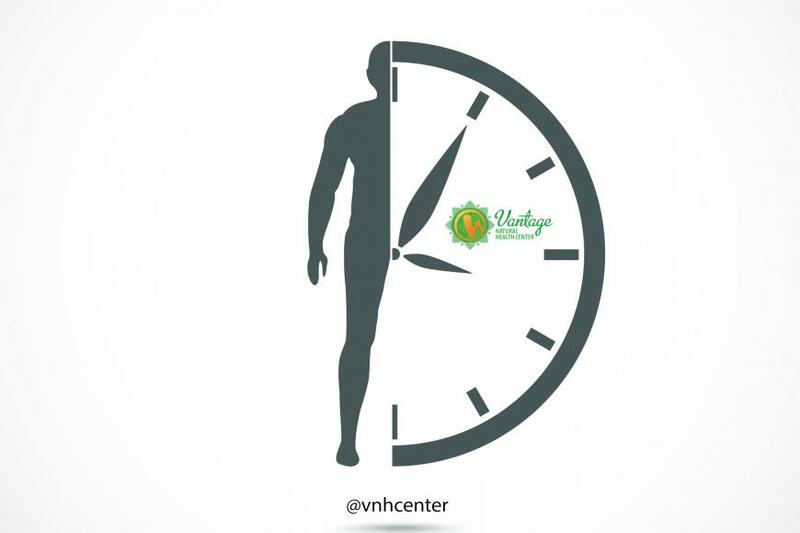 So we should take care of our body and spend the time wisely. Remember only our phenotype (Lifestyle) will determine whether we will face any health problem or not! Genotype tells us that we are on risk only, not guarantee that we must have the disease. So to improve the quality of life, follow the healthy lifestyle and the laws of Nature and God.